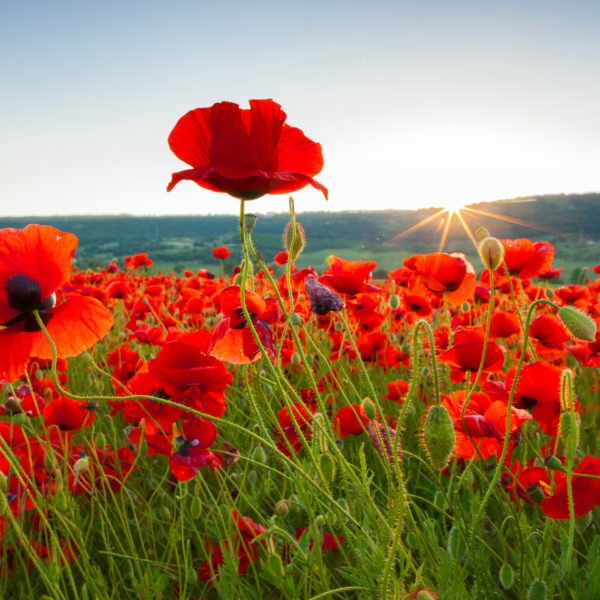 To commemorate 2018 Centenary of the end of WW1 – POPPY SEED NOW AVAILABLE! With this year marking 100 years since the end of the First World War, we have experienced an interest by many people who would like to show their mark of respect by sowing poppies. 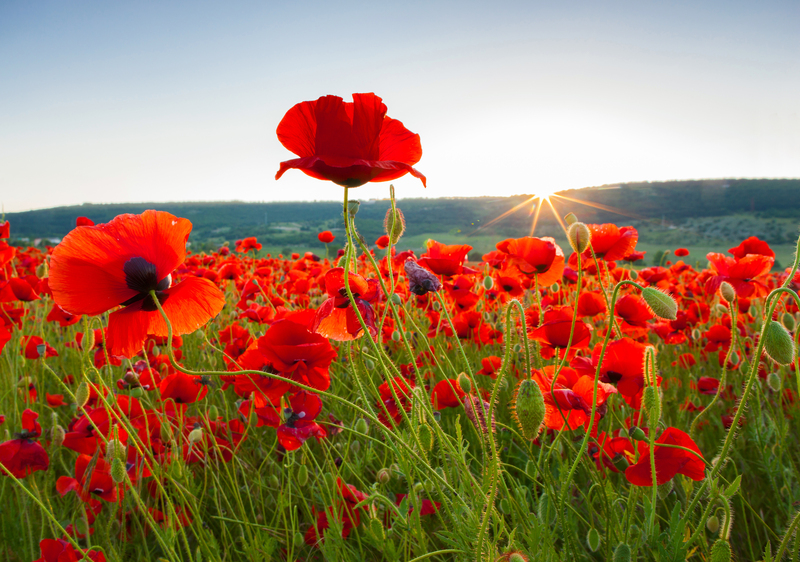 Sowing Tips: Everyone has the opportunity to grow poppies in their area, although we would advise scattering as many seeds as possible to ensure a good show next year. If you scatter the seeds in the autumn and possibly sow again the following spring for optimum results.